Help choose America’s favorite novel! 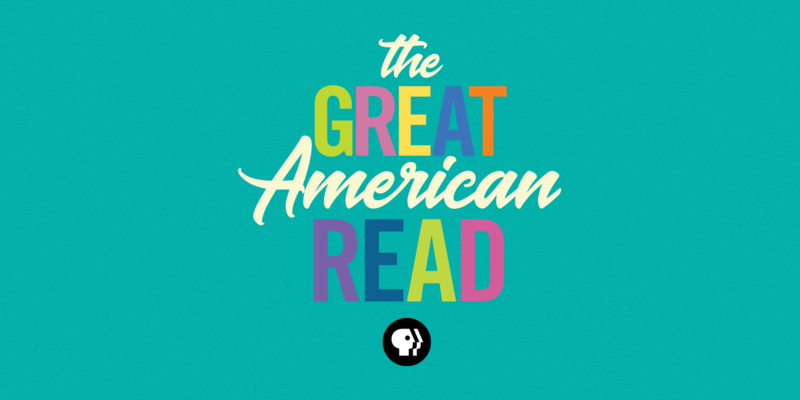 THE GREAT AMERICAN READ is a PBS series that explores and celebrates the power of reading, told through the prism of America’s 100 best-loved novels. 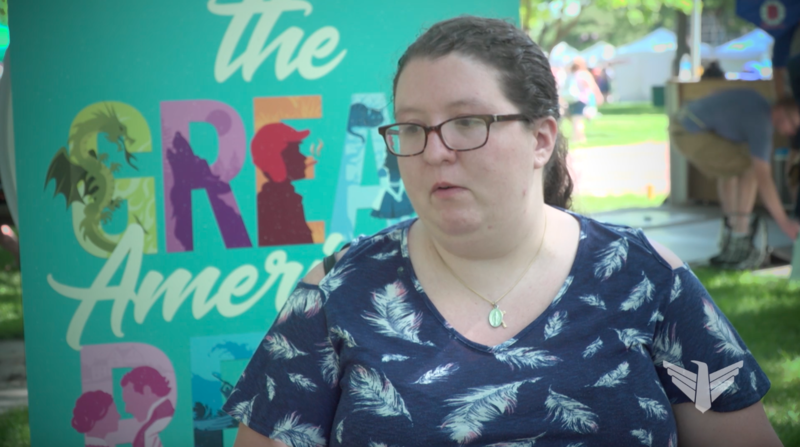 It investigates how and why writers create their fictional worlds, how we are affected by these stories, and what these 100 different books have to say about our diverse nation and our shared human experience. The PBS series features entertaining and informative documentary segments, with compelling testimonials from celebrities, authors, notable Americans and book lovers across the country. The series resumes Sept. 11 with five one-hour theme episodes that examine concepts common to the books on the list, and a finale, in which the results are announced of a nationwide vote to choose America’s best-loved book. You can VOTE NOW for your favorite book on the list. 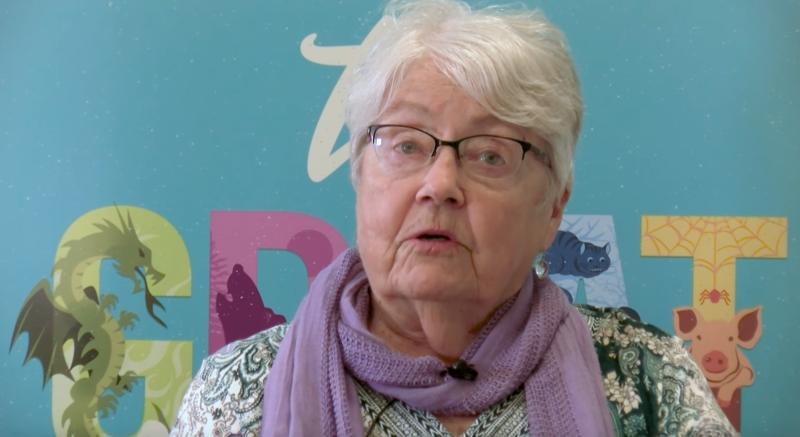 Karen Miller of Rapid City, SD shares with us her favorite book, Giants in the Earth. TAKE A BREAK WITH A GOOD BOOK! 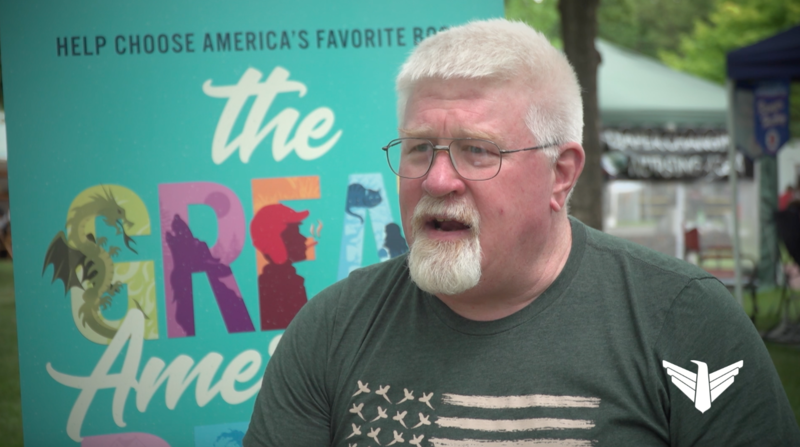 The Great American Read is a summer-long project that will delve into the 100 books that have shaped America. SDPB is asking South Dakotans from across the state to sit down and share their favorite books with us. Paula Gordon shares here. 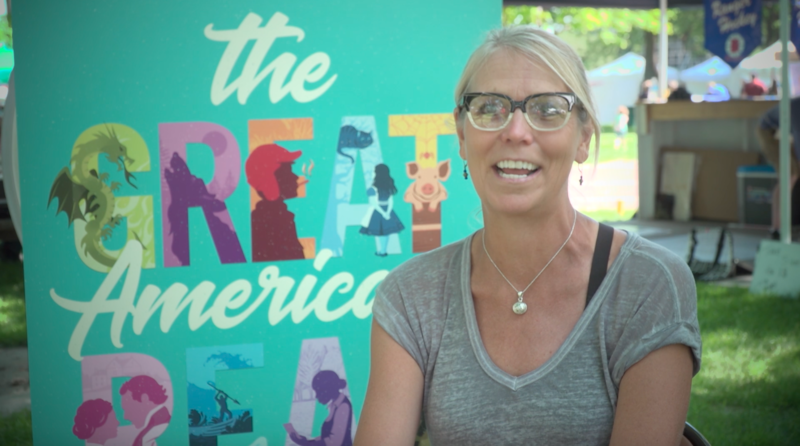 The Great American Read is a summer-long project that will delve into the 100 books that have shaped America. SDPB is asking South Dakotans from across the state to sit down and share their favorite books with us. Katherine Eberline shares here. 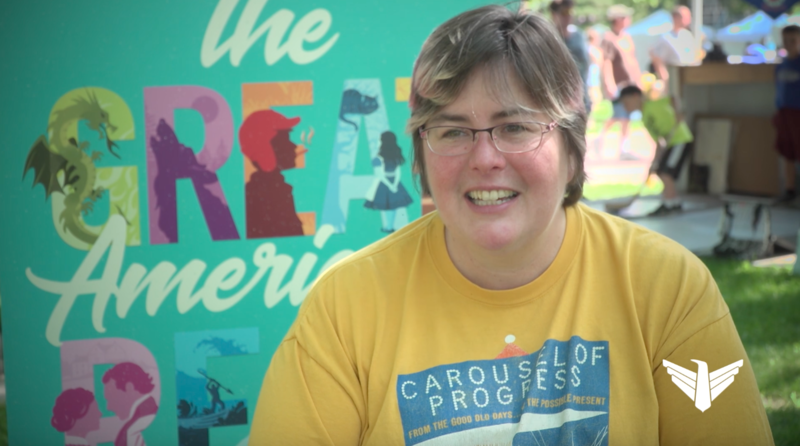 The Great American Read is a summer-long project that will delve into the 100 books that have shaped America. SDPB is asking South Dakotans from across the state to sit down and share their favorite books with us. John Fishback shares here. 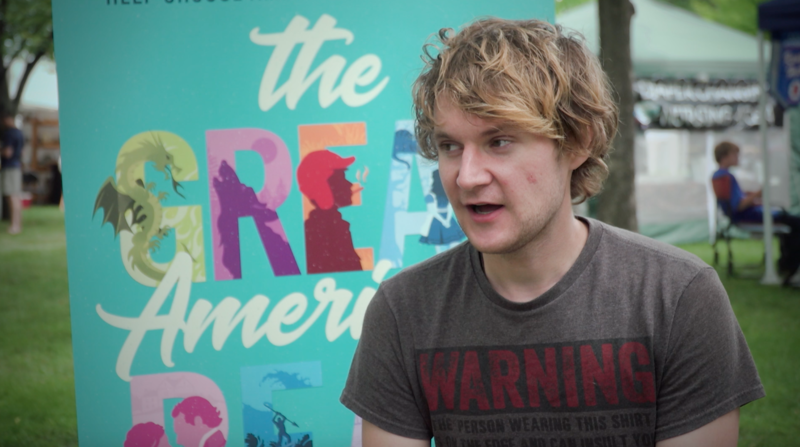 The Great American Read is a summer-long project that will delve into the 100 books that have shaped America. SDPB is asking South Dakotans from across the state to sit down and share their favorite books with us. Joel Price shares here. 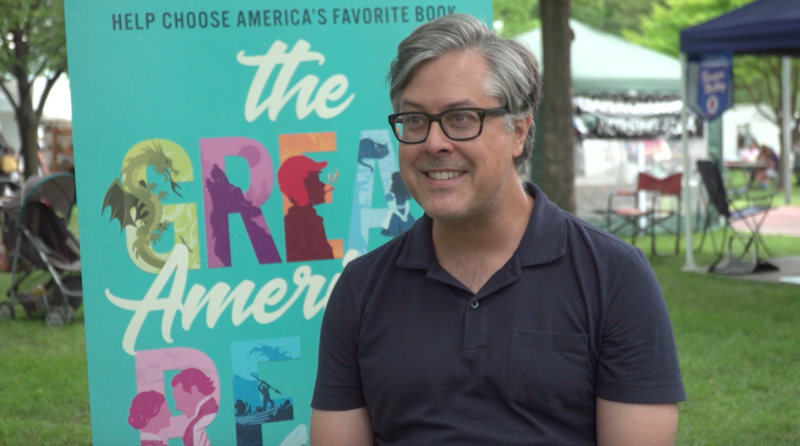 The Great American Read is a summer-long project that will delve into the 100 books that have shaped America. SDPB is asking South Dakotans from across the state to sit down and share their favorite books with us. Jessie Currier shares here. 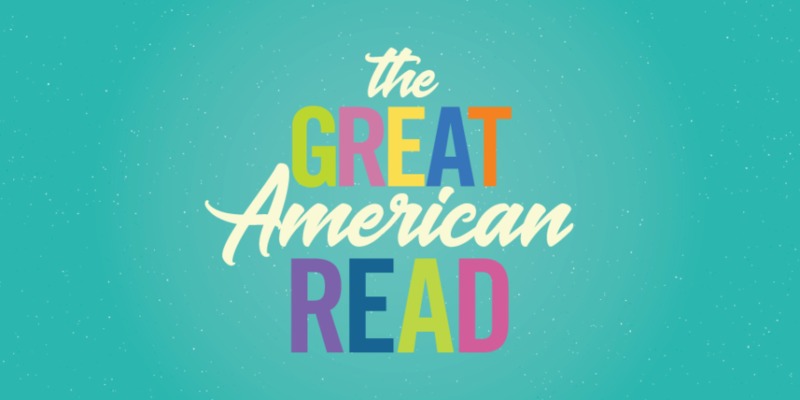 The Great American Read is a summer-long project that will delve into the 100 books that have shaped America. 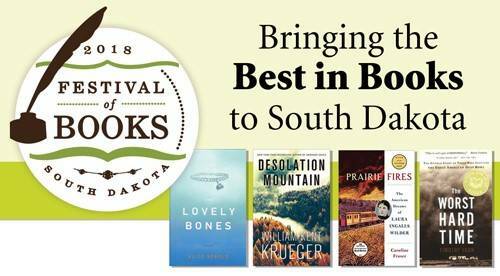 SDPB is asking South Dakotans from across the state to sit down and share their favorite books with us. James Luke Reeves shares here.